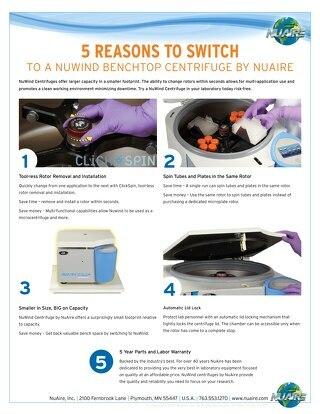 Greasing your centrifuge should be a part of any laboratory preventative maintenance program. 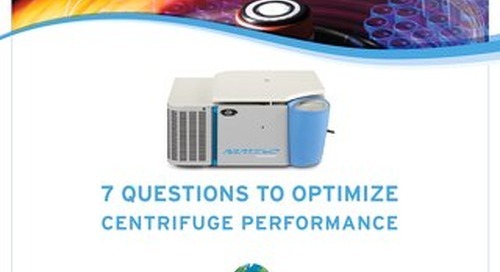 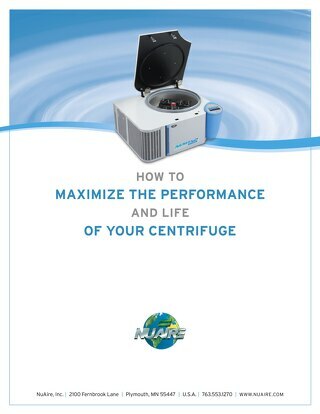 Learn the proper method to grease your general purpose centrifuge to extend product life. 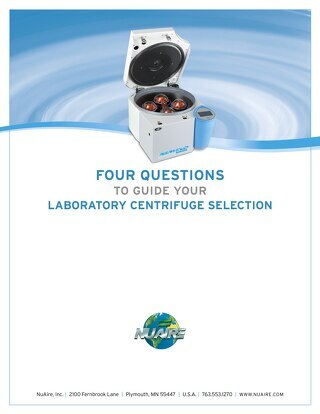 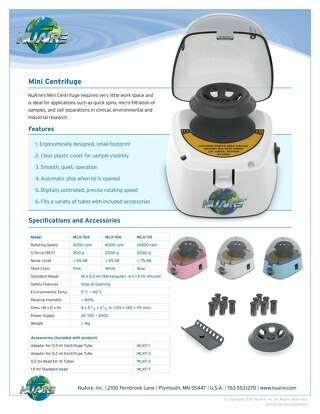 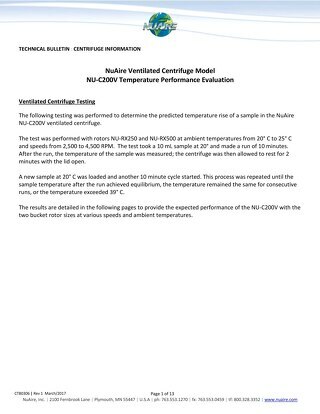 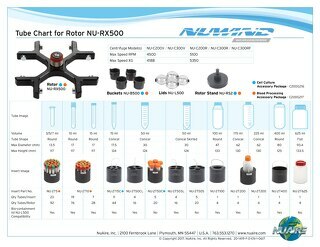 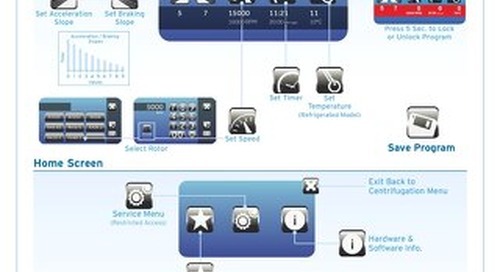 The reliability and quality of NuAire Lab Equipment are now found in a laboratory centrifuge.